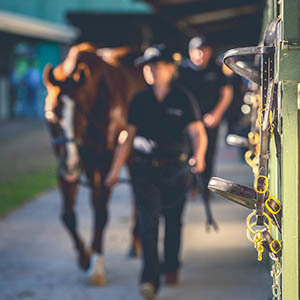 The nomination structure of the Magic Millions Race Series provides you with flexible economic options should you be interested in racing your horse nationally across the whole series or just in a particular state. 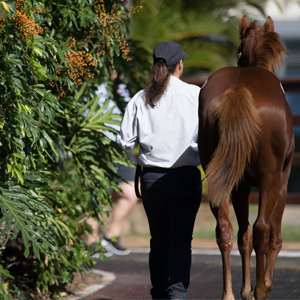 * In a special offer to buyers at the Gold Coast March Yearling Sale, the Full Race Series nomination fee for horses purchased at this sale is $3,300 (inc GST), capped for seven years from 2015 under the alliance with Racing Queensland. However please note the discount only applies to sold lots. 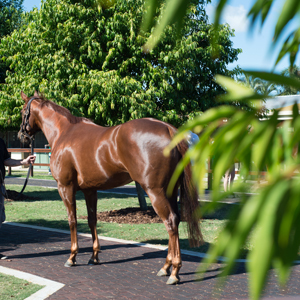 The Full Race Series nomination fee for horses passed in at the Gold Coast March Yearling Sale is $4,950 (inc GST). **For Tasmanian Races the nomination fee is $715 (inc GST) per yearling if offered at the Tasmanian Yearling Sale or $1,430 (inc GST) per yearling if offered at a Magic Millions Sale outside Tasmania. 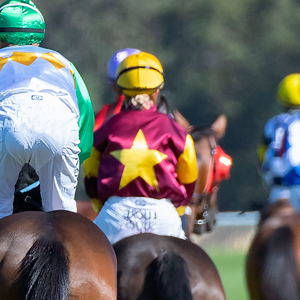 Nomination to the full Magic Millions Race Series makes your horse eligible for its entire racing career. When you purchase your yearling, select YES to Full Series when completing the acknowledgement of purchase alongside the Race Series question. You will receive an invoice after the sale for the relevant nomination fee. Please check your invoices post-sale to ensure your nomination is effected. 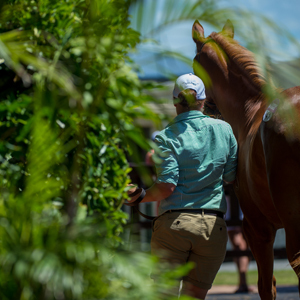 Full payment of the nomination fee must be received by Magic Millions within 42 days of the sale for the horse to remain eligible.